Aiko: Doesn't this imagery seem rather Christian to you? Bai-Luo: Not really, but I do believe love is a sacrament. Cindy: Really? I think love has nothing to do with morality. It's just a natural impulse. Aiko: And without intelligence, responsibility, and restraint. So much sacrilege happens in the name of "love". Don: Who knows? 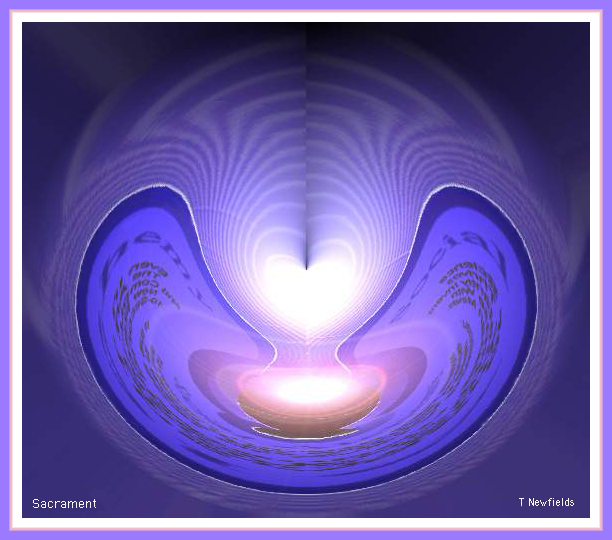 Aren't there many choices about how we manifest the flame in our hearts?